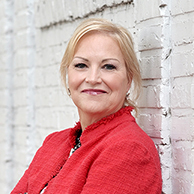 Mary Williams came to me wanting to launch her business etiquette and coaching company. We started with her brand honing in on her power colors and using an abstract element of her initials to fully represent her brand. 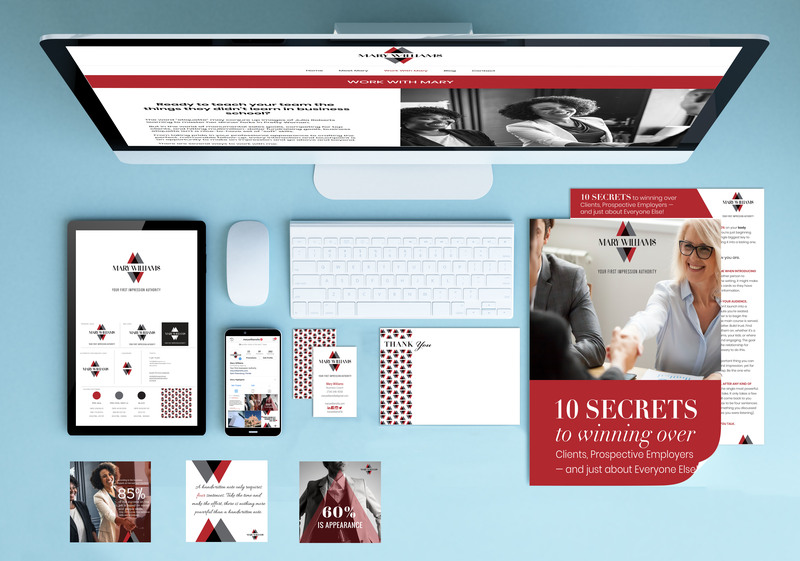 He logo kicked off the process which lead to social media stationery, marketing materials, and a fully branded website to complete the experience.